Delivery Time: 10-15 days since your confirming order. 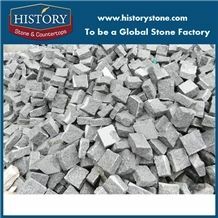 1/ History specializing in countertops manufacturing and exporting directly, including Granite, Marble and Quartz. 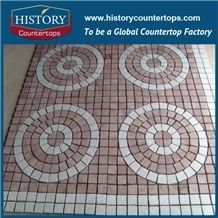 We known that which types of products you like, History Countertops is a professional team of stone countertops. That's is no doubt that we can solve your problems and supply the best suitable countertops for your projects. 2/ Our main markets are USA and Canada, doing Hotel, Condo, Apartment and Multi-family, must be the first-grade quality. 3/ Welcome to visit our factory and check the quality, believe that we History Countertops will not disappointed you. 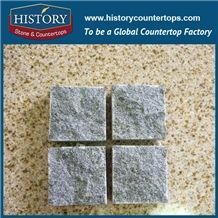 With more than 20 years of experience specializing in producing of countertops & vanity tops in field of hospitality, multi-family house, condos & apartment projects, and wholesales in stone countertops and vanity tops, History Stone & Countertops can supply you with custom made various countertops per your specification. You will find that our products are very affordable, and at the same time, we have excellent quality of our products. 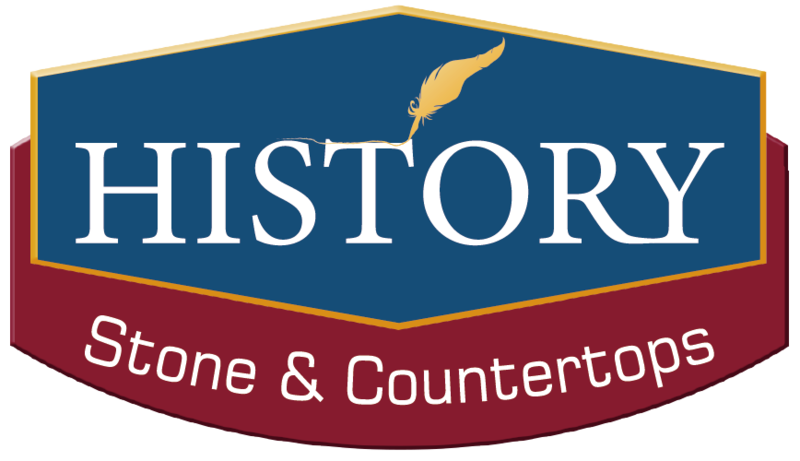 History Stone & Countertops have a relationship with many builder, contractor and owner, and wholesalers. 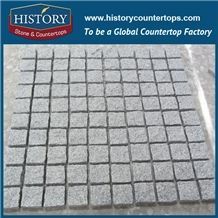 At our countertops factory, History Stone & Countertops have a large selection of natural granite, marble, and quartz to fill your needs. 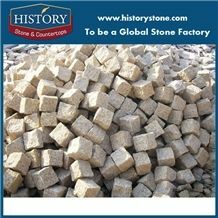 By Choosing History Stone, you will experience professional service, quality workmanship and a level of satisfaction second to none. Whether your project is a hotel or apartment, condo, multi-family house, History Counterops will always be your best choose! Vision: To be a global countertop company. Mission: To enhance the global competitiveness of countertops, contributing value to the world's contruction. Value: To support every customer with perfect artificial stone countertops and natural stone countertops. 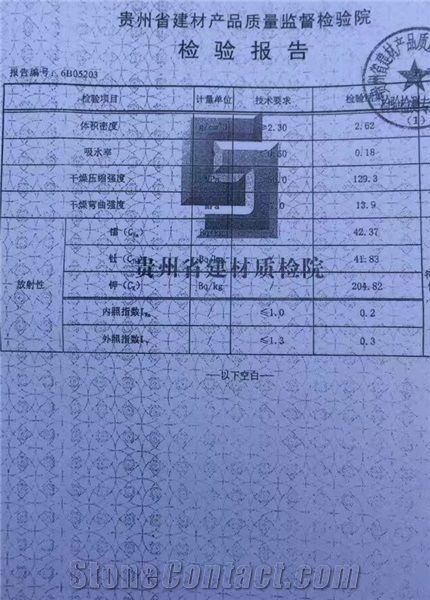 There are a lot of countertop companies in China for choice. 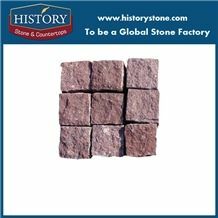 So that's why I would like to tell you 5 reasons why you should choose History Stone. The best artificial stone and natural stone materials can be screwed if the worker is less specialized. Many stone factories like to hire unskilled laborers to ruthlessly slash their costs, which makes the countertops products failed. It's time to put your trust and wallet here. 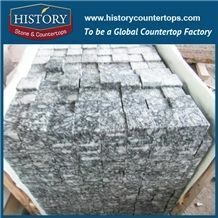 History is a stone countertops factory, producing and shipping directly. So we only offer factory price without any estimates or commissions. Never make you helpless. When you have any problems, and my experienced staff are unable to sove them to make you satisfied, just call me... the owner. You have my word that you will get problems solved. It seems that you have boundless choices when you need countertops for kitchens and bathrooms, and you will takes much times to research. Actually, you don't have to. Here you can just pick up styles needed, and we will supply what you need as per your expectation. 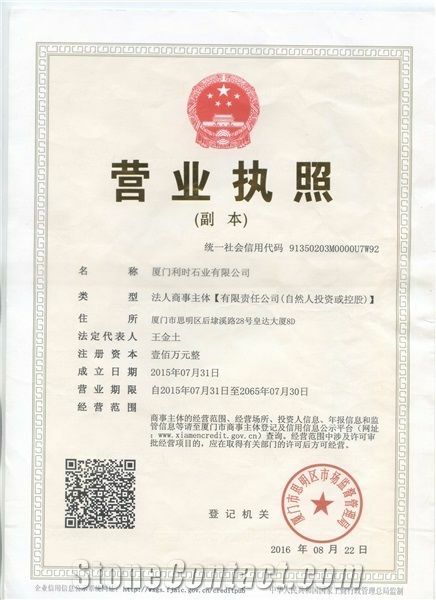 And there are certification and award to show how we are. The key to success is to give you what you want. Thinking about it from the point of view of the customer, we want everything. Then we know what you will like, and like to know. We are not just one person, we're all working together. That's the secret. 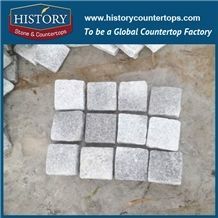 I am looking for Granite Cube Tumbled Split Cobble Stone Pavers.